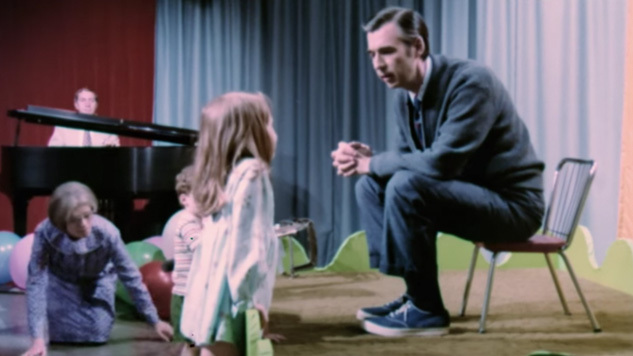 One of the most amazing moments in Won’t You Be My Neighbor? occurs in the wake of a brief archive clip of Robert F. Kennedy. We next see one of Rogers’ puppet characters, King Friday XIII, ask what the word “assassination” means. It’s a tribute to Rogers’ skill as a children’s educator that he could raise such a topic on his show and discuss it in such a way that it became accessible to his young audience, and in a way that they could understand. Rogers would introduce other serious topics over the years, but as Morgan Neville’s heartfelt documentary explains, it was all in the context of helping children make sense of the world around them. Rogers was unique in this, and he was doing so at a time when children’s television was becoming overloaded with fast-paced cartoons and wacky character-based shows such as The Banana Splits. Intent on doing his own thing in his own time, Rogers wasn’t afraid to break the rules by being reflective or pensive, or even plain silent. And he did it all in a friendly, low-key manner that was also sincere, honest, and considering his religious background, refreshingly free of references to faith or spiritual matters. He was a remarkable man, and he had a remarkable effect on everyone around him, including (in another amazing moment) Senator John Pastore. 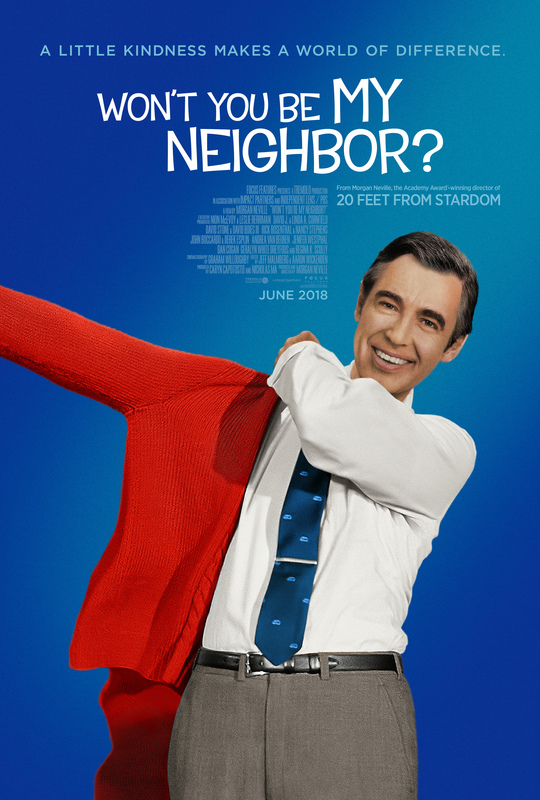 Rating: 9/10 – one of the best movies of 2018, and in any category, Won’t You Be My Neighbor? is a beautifully observant and wonderfully poignant look at a man whose impact on children and their emotional welfare and development can’t be underestimated; snubbed by this year’s Academy Awards – what is wrong with them? 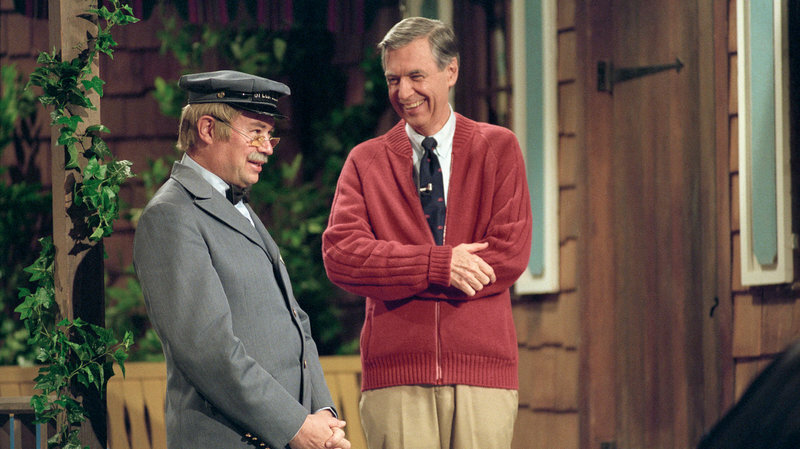 – this is genuinely moving in places, and a fitting tribute to Fred Rogers, the zip-up sweater man.